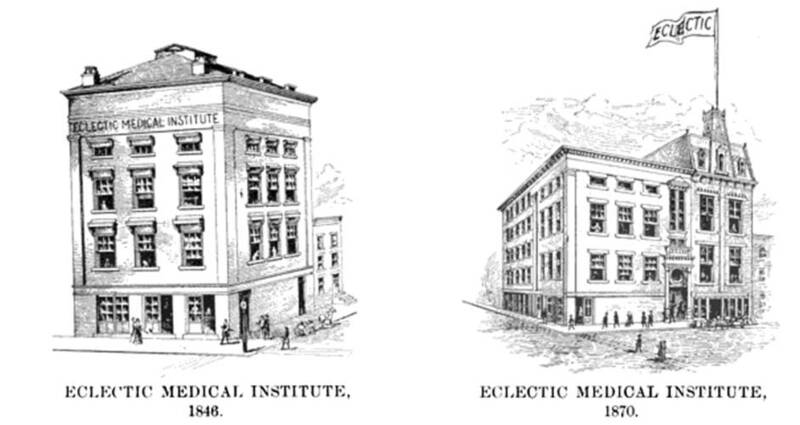 Eclectic medicine was born about 1825 by Wooster Beach of New York. 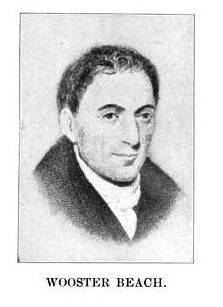 A recent graduate of a New York City Medical School, Beach decided to initiate his own school of medicine by touting a new form of medical practice that he called “Reformed medicine.” The reformation of medicine was the only new actions that could be taken at the time to modify or eliminate some major problems that Beach felt existed in the regular medical profession. The major problem with medicine was of course the tendency for regular doctors to want to continue to practice blood-letting. 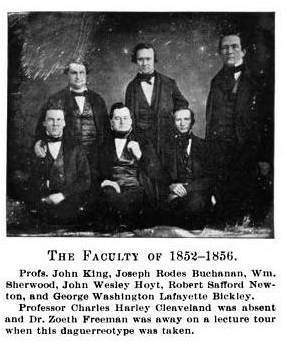 Although some of the applications of the lancet were reduced by this time in medical history, the lancet remained one of the most common medical schools owned by a physician and its use was a practice that even peoploe who were not physicians such as the missionaries and President Andrew Jackson himself could often engage in without the need to call for the costly services of an “expert” in making you bleed. Another major problem with regular medicine at the time was the increasing emphasis being placed on stronger remedies, many mineral-based, but often, also based on semi-purified plant toxins and the promotion of certain plant derivatives like laudanum made from the Opium plant, quinine extracted from Cinchona and even Coniine semi-purified from the hemlock plant. A perusal of the medical journals published during the first quarter century of the 1800s would result in articles on the toxicity of many professions, common household items, certain patent medical products, and even misused regular medicines. This toxicity of regular medicines provided some with the insights into just how aggressive medicine was becoming when it came to dealing with diseases of the specific parts of the body and its flesh. This was very different than medicine practiced just one or two generations ago, more aggressive, more transforming, and more fatal. In theory, the purpose of eclectic medicine was to serve as the junction between regular medicine, and the other forms of medical care available out there that were not so potentially debilitating and fatal. Eclectic medical practice like the other forms of medicine had its core philosophies. These philosophies changed considerably over time. 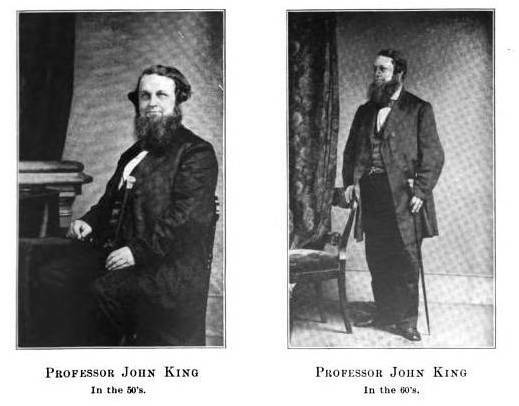 At times Eclectic ways of thinking and the philosophy of the allopathic field were fairly close to one another, the major differences between the two revolved around such practices as the use of opium by allopaths versus the use of a modified opium product or other relative of Papaver supposedly with similar qualities as opium, or the use of a strong mineral compound by allopaths versus a plant-derived product with much the same effects and causes. But very quickly, eclectics developed its own lines of reasoning regarding the pathology of diseases and their treatment. For quite some time, the eclectics refused to accept the germ theory for disease so heavily promoted during the 1870s and onward. Prior to this, Eclectic physicians were very much sanitarians and recognized the roles of cleaning and the use of germ preventive practices in medicine, including even some proven sanitative mineral remedies and harsh chemicals. Yet once the bacterial theory of disease came to be in the late 1870s but especially early 1880s, the followers of eclectics kicked back, almost in some politically motivated argumentative way. From this point on is when they really became vocal about their unwillingness to accept germs as the cause for disease, not because they believed these germs weren’t the cause, but more so perhaps because this discover and documentation of the bacterial theory by allopaths, leading to the production of very effective antibiotics for the first time, pretty much outchined any progress that Eclectic Medicine had by this time in American history. The best evidence for this claim being made is found in the age of “New Eclectics”, a period in eclectic medical history which no one has effectively reviewed in this perspective of medical history. The New Eclectics were at battle with each other about what side to take regarding the germ theory, now more appropriately called the bacterial theory. For generations, the animalcule was known to be a pathogen, and even the smallest of animalcules considered to be microscopic in nature and visibility. So why not the “germ” or bacteria? This may have had something to do with a more whole body perspective of disease that many eclectics were taking on, the belief that the bacteria is perhaps just a result of some other underlying condition or state the body is in. It is this state of the body itself that makes the disease become possible, not the organism or other object considered to be the cuplrit responsible for many of the symptoms a patient displays. This theory of disease would be solidified finally during the 1890s, which is incidentally when another new alternative medical profession–New Thomsonianism–was developed and lived for a short while. The old pro-sanative, very religiously based (against aggressive medical treatments, anti-immunization, etc.) philosophies were once again emerging around this time. This time the sanative profession would last until about 1915 as a major competitor with allopathic medical philosophy; many pro-eclectic physicians took on this part of the non-allopathic way of thinking as well. Eclectic medical philosophy pretty much allowed for every possible belief system to be a part of its practice. This was in part an advantage and in part a disadvantage. There were probably eclectic physicians during this time who were mostly practicing just regular medicine, with the exception of not promoting certain medication uses as much as the regular doctors and not making regular use of the lancet (which fortunately finally died out by the very late 1800s or perhaps very early 1900s). In some cases, the medications prescribed and used told us whether or not the physician was regular or eclectic. 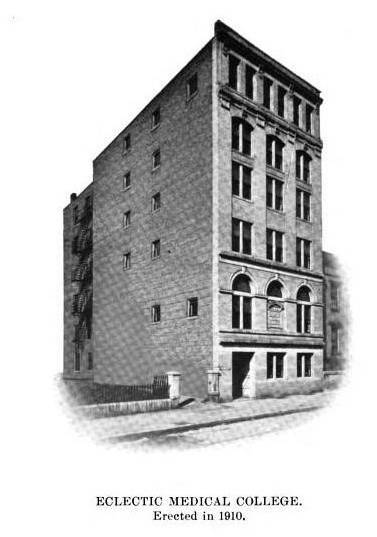 The Eclectics had their favorite companies that produced the medications like W. Keith and Co., and the regulars had their most popular companies like the earliest version of Parke-Davis and such. 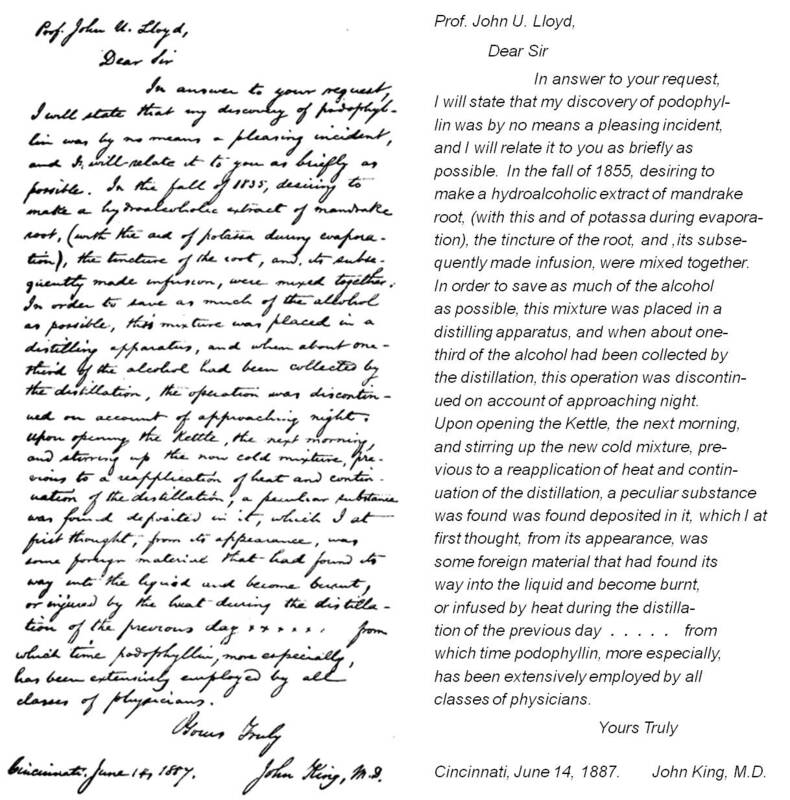 John King’s letter to John Uri Lloyd reminiscing on his famous discovery of the concentrated extract. Whereas with regular medicine you pretty much had to follow a standard program to learn everything you needed to know about medicine, with Eclectic schools there was a variety of philosophies to take classes for and not all had to be learned. The use of electricity and healing helps to demonstrate the differences between regular and eclectic medicine. Electricity generated cured were once again very popular by the end of the 19th century. Now even the X-ray was discovered and in some cases added to the potential methods of “treatment” that one might engage in. At a regular medical sanitorium, one might be able to relax in mountain air and cool climates, occasionally going into the medical electricity room where he/she could be engaged with a large rotating wheel made with dark mahogany used to generate an exceptionally strong static electric charge, or go over to the contraption just invented that could emit energies enabling you to see and treat your arm bones and joints. This was a common commodity fo the “nervous sanatoriums” developed in the 1880s, used mostly by prostitutes to help get them off their addictive drugs, by housewives to treat their “hysteria” and even by employed men, nearly driven into a state of insanity due to job-related experiences. If one were to try and contrast this with the Eclectic Sanitorium, few if any differences might be found, except perhaps for the stronger promotion of living practices like the vegetarian diets, or the reduced pressure placed on the patient to take a particular chemical remedy. Plant remedies might be more heavily promoted, along with the idea of hiking along the adjacent park’s trails, riding a horse, or engaging in outdoor games like Bocci ball. It was pretty much up to the founder of these facilities what forms of health-promoting living practices and recreation were to be promoted. The most important historical fact about Eclectic is that it is the field that served as a link between 19th century medicine and all of the modern day alternative medicines that exist, except for homeopathy. 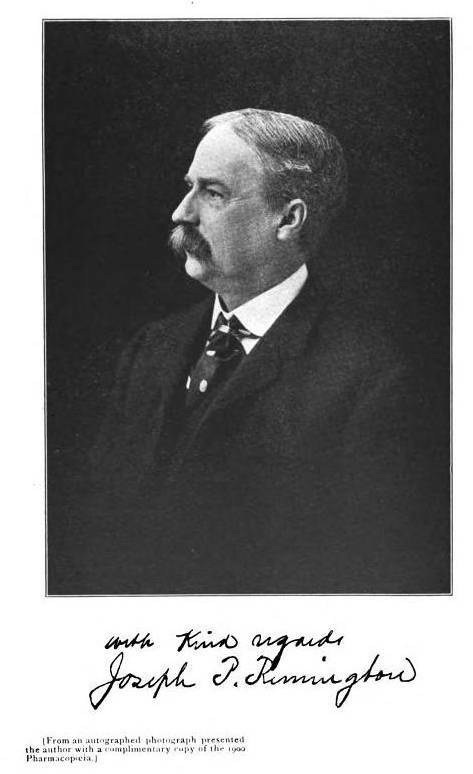 Eclectic medicine held its own alongside homeopathy throughout the 1800s, formed its own professional national union like the AMA and the American association founded by homoeopaths. Eclectic medicine established a number of official schools during the 1800s, a few of which continued to generate new students into the 1900s. A standard teaching hospital during the mid-1800s had wards devoted to regular medicine, eclectics and homeopathy. 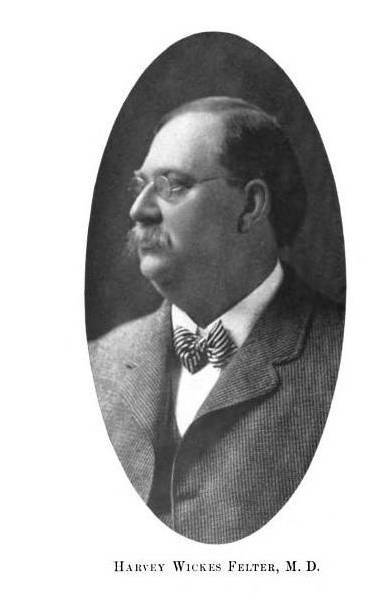 During the early 1900s, a few such institutions continued to remain active, but more so in the pro-homeopathy than pro-eclectics political direction. In a study of alternative physicians still practicing in Utah in 1956, when the rights to practice alternative medicine and the skills and training of these physicians were investigated by members of the state government, due to the Governor’s support of alterantive medicine, there were still graduates of the Eclectic School that practiced, legally allowed to refer to themselves as MDs. The Cincinnati Clinics for the Eclectic Medical Institute, operated by Robert S. Newton, provided regular reports on its patients for the locally published Eclectic Medical Journal, documenting the popularity and success of its programs. Whereas the Eclectic Medical Doctor was an MD just as much as a regular doctor during the 1800s, once the final Eclectic MD was deceased, the rights of someone trained in medicine to apply these letters to their name could only be granted to graduates of the regular schools. 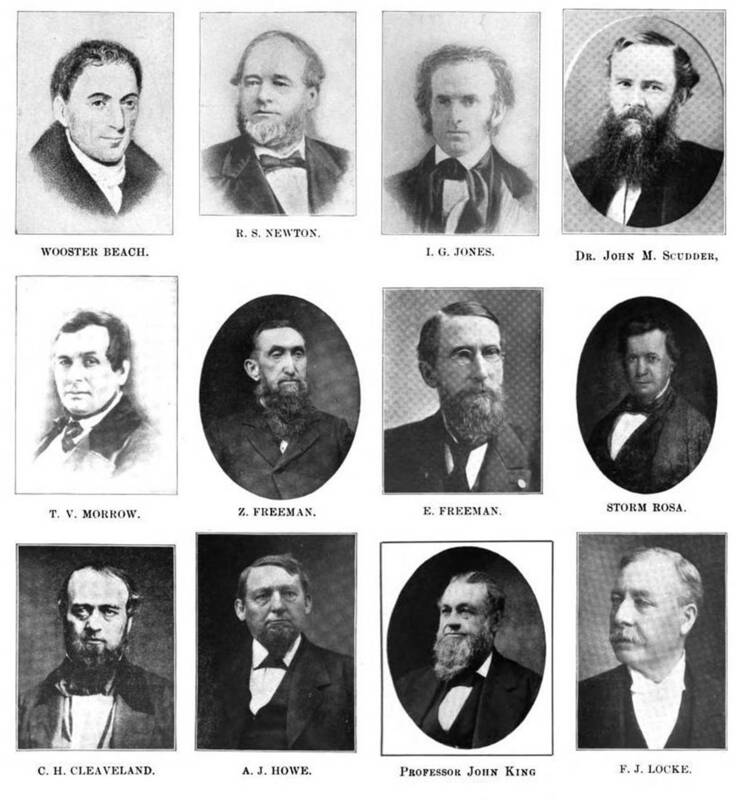 During the 1880s, most states established a state medical oversight team–the State Medical Board–consisting of an MD or two, a homeopath and an eclectic MD. The presence of an Eclectic MD on this team remained a policy until the last Eclectic MD approved by this board passed away. Naturally, by the mid-1900s, once these relics of the past died off, new rules were established for the State Medical Boards. Alternative physicians had to develop their own professional group and have their own oversight teams. The state medical boards from this point on were dominated if not fully controlled by regular MDs, with some allied health representatives allowed at times, or an MD assigned to oversee the alternative medical teams’ claims, educational programs and clinical skills. Between 1950 and 1960, the role of the Eclectic Medical physician in the United States underwent a major change. The remaining Eclectic Schools that once prospered and which were fully accredited died out. They were replaced by the Naturopathy School opening in its doors in Portland, Oregon, in 1956. Naturopathy, the new version of Eclectics, practiced medicine based upon much the same philosophy as the Eclectic School, with the addition of other alternative practices previously excluded from eclectics, mostly due to political reasons. The Naturopaths learned and practiced homeopathy, and several forms of physical-movement therapy meant to resemble slightly the alternative practices of what was now their competitor in the alternative medicine world–chiropractics. 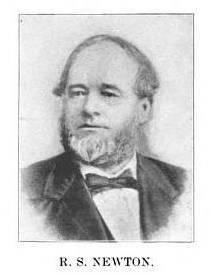 As Thomsonianism, Physomedicine, Indian Root Doctoring, and other alternatives faded away in the late 1800s, only to be replaced by newer forms of alternative healing, many quite similar to their original practices, Eclectism remained alive in the medical education world, enabling naturopathy to also pick up these old times practices in the field, often for prosperity sake and nothing more. The female herbalist was now an icon for this profession, as was the hydropath or water cure specialist, now called a hydrotherapist, the homeopath, the oriental acupuncturist, the movement specialist, considered much more than a massage therapist, and the alternative naturopathic physician, still called a doctor.